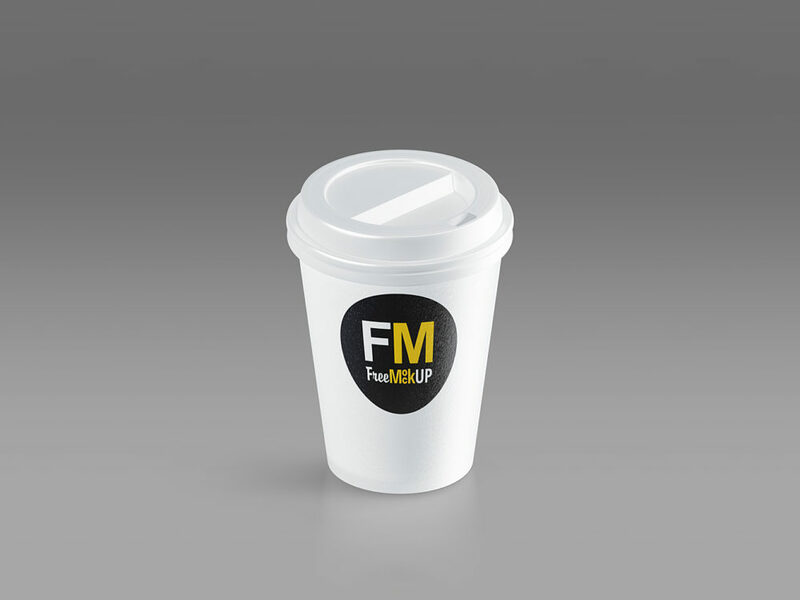 Coffee Cup Animated Mockup free to showcase your design of small coffee cup in a photorealistic look. ZIP folder includes animated and static mockup and video tutorials. Easy edit with smart layers. Thank you for download.